Trane®, a brand of Ingersoll Rand®, is a world leader in air conditioning systems, services and solutions. 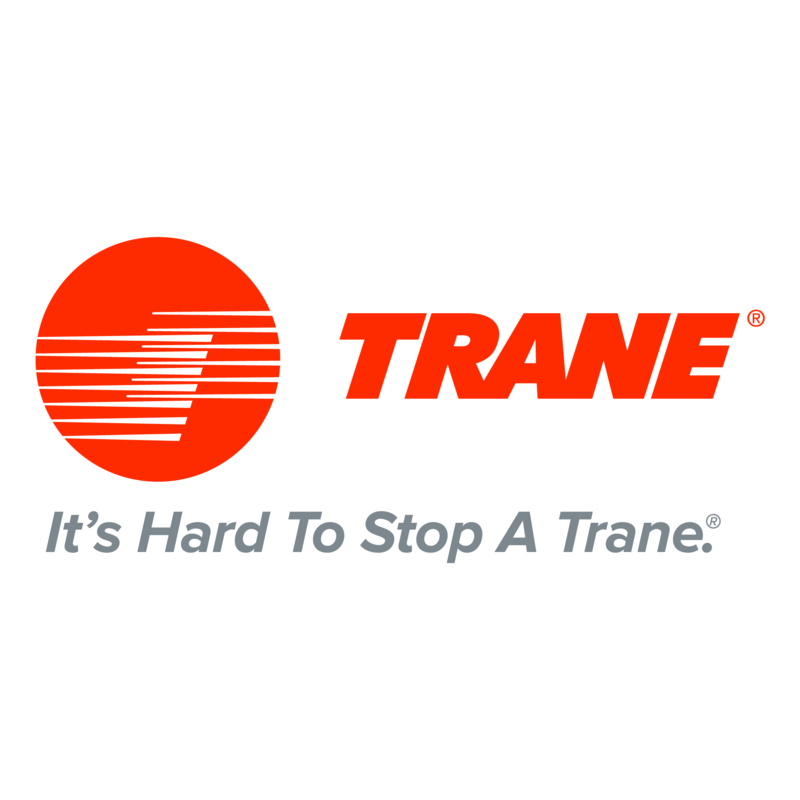 For more than a century, the Trane name has identified products and technology that stretched the world's idea of what was possible – a tradition that's still very much with us. Every Trane product is designed down to every detail and rigorously tested for reliability. While other manufacturers build their products from the same “pool” of parts available to anyone, we make it a point to be uniquely better, innovative and always looking to the future. To do that, we have to design, build, test and rebuild some of our own parts. We know they work because we push them well beyond the industry standards, making sure they match the reliability people expect when they own a Trane. From the durable Climatuff® compressor to the exclusive Spine Fin™ coil to the revolutionary Hyperion™ air handler - and a number of other patented innovations - when you own a Trane, you're getting more than reliable comfort and you're getting it year after year.